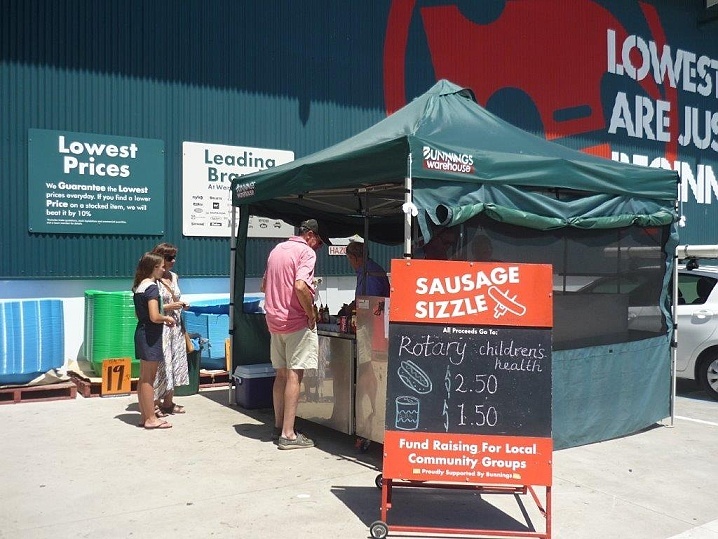 One of our favourite fund raising projects is the popular BBQ's held at Bunnings, Eumundi Road, Noosaville. Each year ROTARY is asked to support many deserving causes. All money raised is distributed direct to worthy groups. 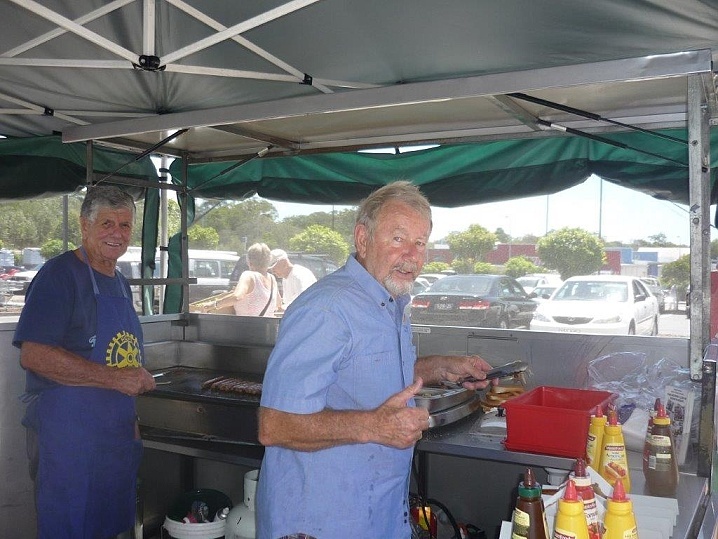 THIS IS WHAT SETS ROTARY APART FROM MOST OTHER FUND RAISING ORGANISATIONS. VOLUNTEERS NEEDED FOR EACH SHIFT.